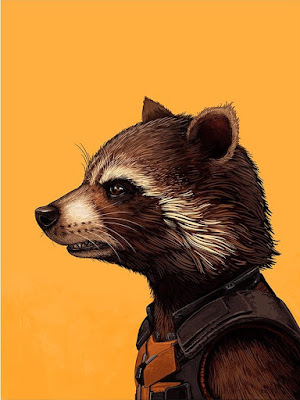 It has been a really, really long time since Mondo has released one of Mike Mitchell’s awesome Marvel Portrait Prints! But that changed yesterday when Mondo released three killer Guardians of the Galaxy Portrait Prints by Mitchell to commemorate the release of Guardians of the Galaxy Vol. 2 on blu-ray. Baby Groot, Groot and Rocket Raccoon are available now at the Mondo online store as timed editions for 72 hours. So get your orders in ASAP because they will only be available until 12pm on Friday, August 25th. 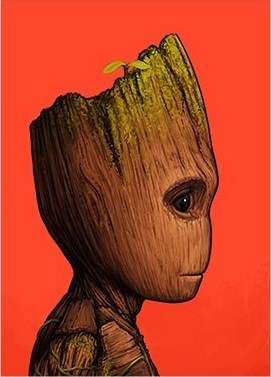 Baby Groot ($25) by Mike Mitchell is a 5”x7” giclee print, Groot ($75) is a 13”x19” giclee print, and Rocket ($65) is a 12”x16” giclee print. 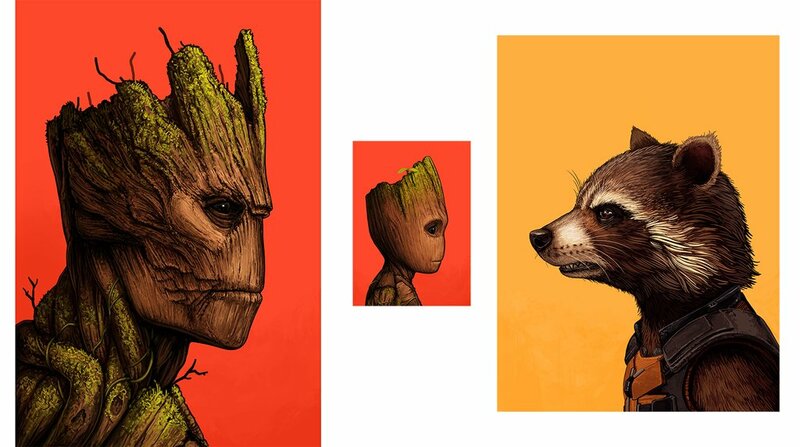 Collectors can also purchase all three prints as a set for $155. 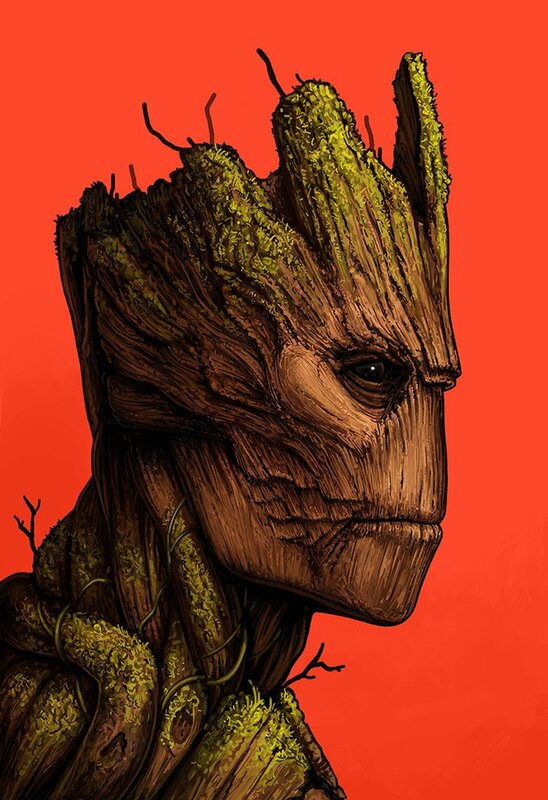 Each print comes signed and hand numbered by the artist.